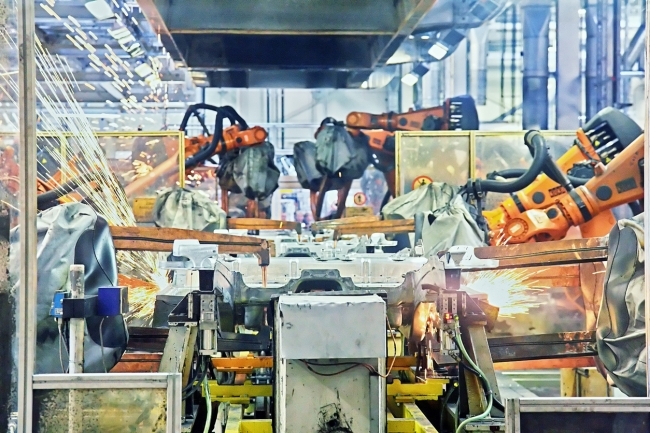 Britain could build on its position as a modern manufacturing powerhouse if the newly-elected Government commits to a long-term, ambitious industrial strategy, says EEF, the manufacturers’ organisation in its manifesto published today. 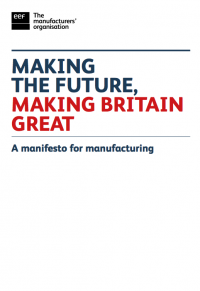 In the manifesto, Making the Future, Making Britain Great, EEF is urging a new Government to use the opportunity to fully commit to a comprehensive industrial strategy, building on the momentum created by the surge in recent manufacturing performance in recent data including GDP and PMI figures. 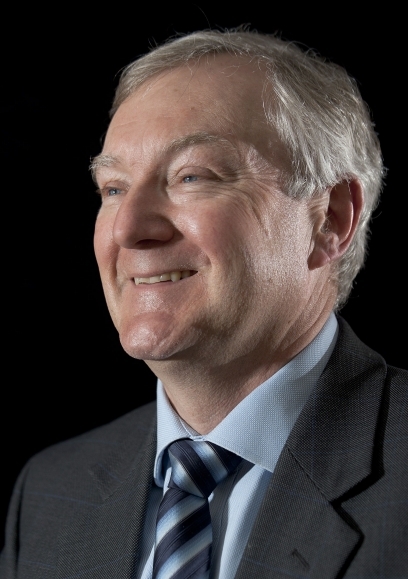 However, EEF’s Chief Executive, Terry Scuoler, warned that Brexit risked swamping plans to boost economic growth, and failure to reach agreement on a comprehensive trade deal with the EU could scupper manufacturers’ ambitions. Commenting on the plan Terry Scuoler said: “Manufacturing industry must be at the heart of any new Government’s vision for a strong and successful economic plan for the UK. Manufacturing firms across the UK represent the best of British business and they need to feel certain that Government is backing them in the face of the complex process of leaving the EU. “Leaving the EU is an opportunity for a new Government to ensure the foundations of a comprehensive and ambitious industrial strategy are fully embedded. That means putting the delivery of that strategy at the very centre of government and making all departments are accountable. This is not a revolutionary concept. Many successful economies have done this for decades and are reaping the benefits. The UK must do the same. He added, “As we prepare to navigate what will inevitably be choppy Brexit waters, a clear commitment to an industrial strategy will give business confidence that the Government is capable of looking long-term at strengthening some of the fundamental levers of our economy. From boosting innovation and improving infrastructure to ensuring we have a clear education strategy for industry where schools and colleges are preparing young people with the skills they need for the future. “A new Government also needs to think differently and strategically about how it uses its significant spending power to help drive growth and exports. It can nurture existing and new supply chains and support more even economic growth through careful procurement planning. EEF’s manifesto sets out a programme to boost investment and deliver a more skilled and productive workforce. Measures recommended by EEF include developing a close collaboration between Government and business to strengthen different sectors, and a drive to develop good business practices by giving shareholders a greater say on executive pay and promoting employee engagement in decision-making.